Crosswinds Toastmasters: August 18th TLI and BBQ After-Party! 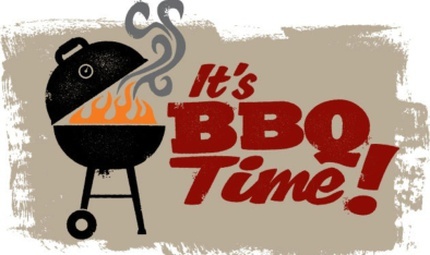 August 18th TLI and BBQ After-Party! The Toastmasters Leadership Institute (TLI) for Area 24 is coming to the Ames Public Library Auditorium on Saturday, August 18th 9:30am-12:30pm. The TLI is open to any Area 24 Club Members and not limited to Officers. Attending TLI's is a great opportunity to network with other Clubs, stay up to date with upcoming Area and District level events, and keeping your general Toastmaster skills sharp! Our very own Melissa Niesen, Club Treasurer, would like to invite any (and all?) Crosswinds Club members for a BBQ Lunch following the TLI Training! Contact Melissa if you're interested!